XXIII COAH Architecture Prize 2016, Huelva. Our project Socio-Cultural Center “Casa Correos” has won the “Official College of Architects of Huelva Prize 2016″ in the category of Restoration, Rehabilitation and Interior Architecture. 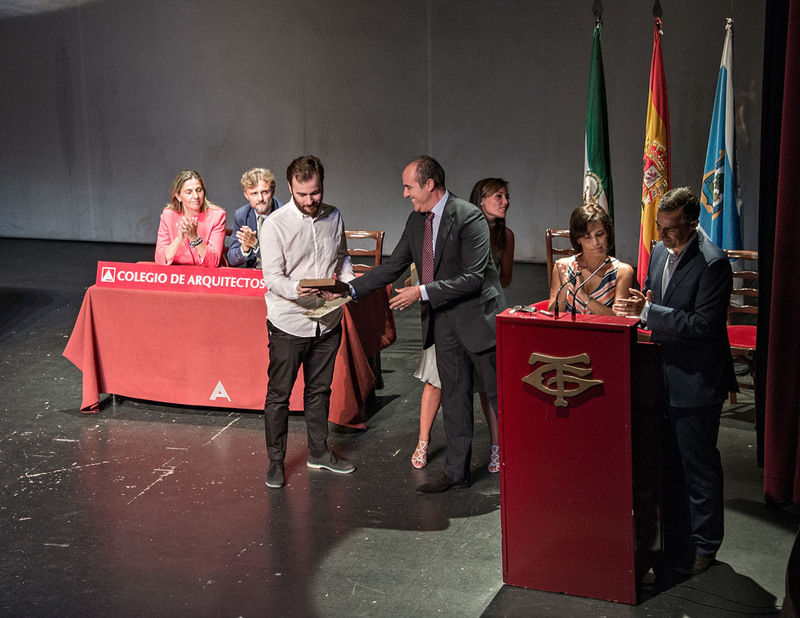 The ceremony was held on 3rd October at the Gran Teatro in Huelva, during the V Architecture Week.